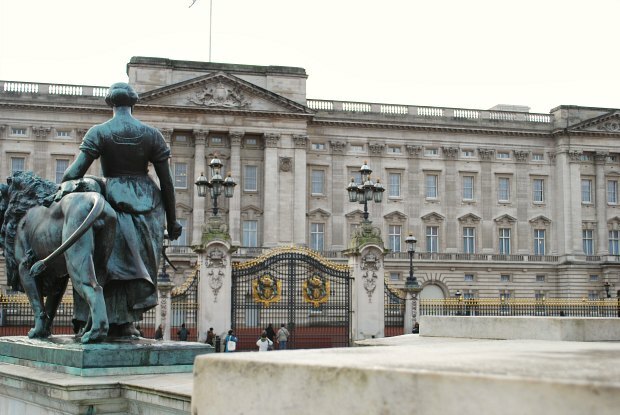 Buckingham Palace is Queen Elizabeth II’s London home and it sits inside one of the prestigious Royal Parks in the city. On special occasions, people gather outside the front gates and the Royal family appear on the balcony, but sadly most tourists won’t get to see the royals on their visit to London. As the Queen spends different times of the year in different palaces, she may not even be at ‘home’. You’ll know if she is by looking to see if the Royal Standard is flying on the flag pole. The Palace is open to visitors from late July to late September each year. The dates do vary from year to year, so check out the latest dates here. Opening times are usually 9.45am to 6.30pm with last admission at 3.45pm. 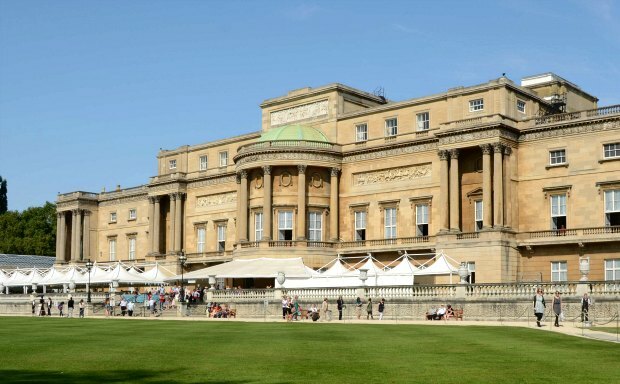 On the tour you will enter at the side of Buckingham Palace and proceed to the inner courtyard. You will see the impressive state rooms rather than any of the Queen’s private quarters and finally you exit into the huge garden at the rear. An audio tour is provided as part of the admission price and a special children’s version, which our kids enjoyed, is available too. Adult admission is £21.50 per person (2016 prices). We enjoyed our visit but we did think there was a lot of the palace that you don’t get to see. We’d have liked to see some of the “working” areas too. 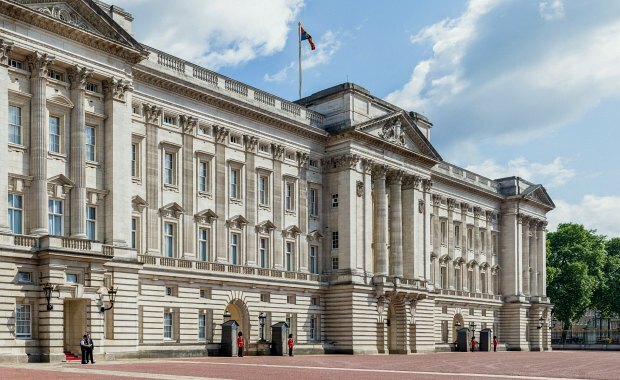 If you fancy a combined trip to Buckingham Palace and Windsor Castle by air-conditioned coach, you can get latest prices in US Dollars and book tickets here. If you’re only interested in seeing the outside of the palace, you’ll see it on the highly rated London In One Day Sightseeing Tour. Buckingham Palace is at the end of a long straight road call The Mall which leads from Trafalgar Square. From Green Park tube station walk through Green Park (10 mins), from Victoria walk along Buckingham Palace Road.